If you have any questions about this product by Nailtiques, contact us by completing and submitting the form below. If you are looking for a specif part number, please include it with your message. 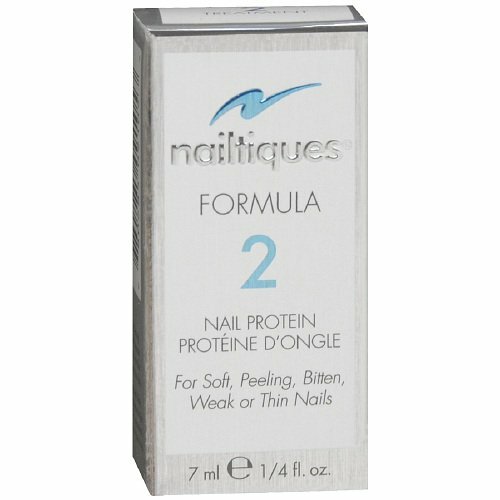 SPARITUAL Protein Boost Strengthening Treatment For Brittle Nails .5 fl. oz. Dermelect Cosmeceuticals High-Maintenance Instant Nail Thickener -- 0.4 oz.